The second they touch snow for the first time, they pick it up and lob it at each other: proof men are the same all over. 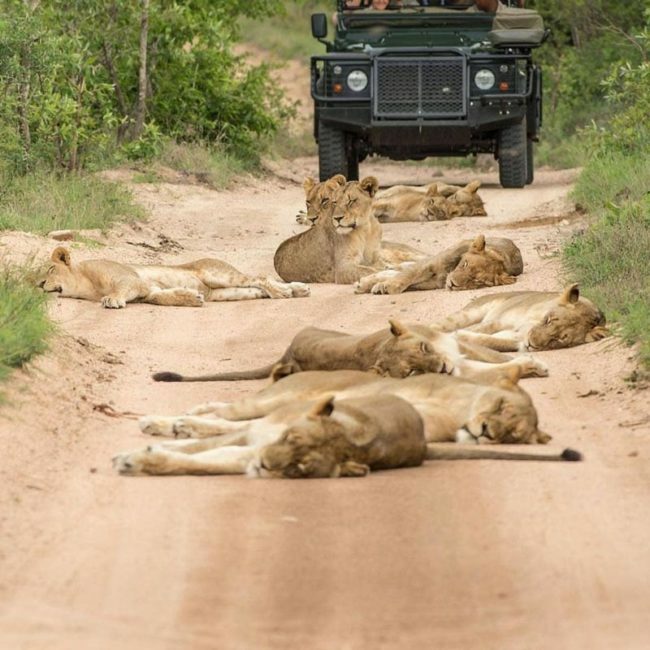 things were not looking good for a lion up against 20 hyenas, until . . .
in Kenya, Fishermen use Condoms to . . .